OAKLAND, Calif. (April 2, 2019) – The “King” of boxing in the United Kingdom met the kings of the NBA. Before continuing his preparation for his April 20 world title showdown against pound-for-pound kingpin Terence “Bud” Crawford, former world champion Amir “King” Khan (33-4, 20 KOs) made a pit stop Monday at the Golden State Warriors practice facility to meet the players and staff of the two-time defending NBA champions. During his visit, Khan posed for photos and gifted signed gloves for DeMarcus Cousins, Klay Thompson, Andre Iguodala and head coach Steve Kerr. Immediately following the Warriors practice, Khan returned to the gym as he prepares to challenge Crawford for his World Boxing Organization (WBO) welterweight title at Madison Square Garden. Promoted by Top Rank, in association with Matchroom Boxing and Khan Promotions, tickets for this world championship event priced at $606, $406, $306, $206, $106, $81, and $56 (including facility fees) can be purchased at the Madison Square Garden Box Office, all Ticketmaster outlets, Ticketmaster charge by phone (866-858-0008) and online at www.ticketmaster.com or www.MSG.com. 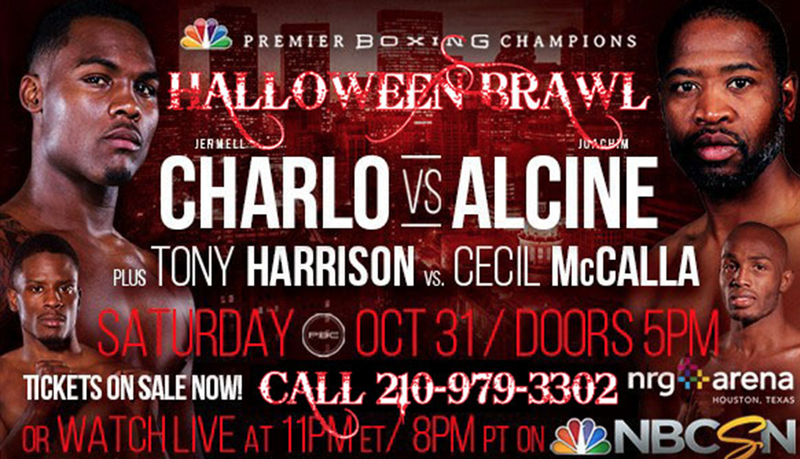 For more information, visit: www.toprank.com, www.espn.com/boxing; Facebook:facebook.com/trboxing; Twitter: twitter.com/trboxing.